I feel like a cub watching the passing of the head of the pride. 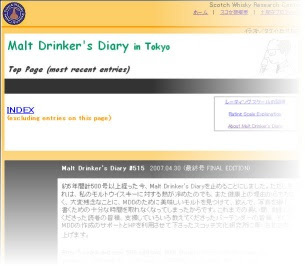 Taylor Smisson has announced that he will no longer be producing the Malt Drinker's Diary, which he has been publishing out of Tokyo for five years. This is sad news indeed. "Although my enthusiasm regarding single malts has not waned and my health is still good, I find I no longer have the time required to search for, drink, photograph and write about good malt whiskies." The Malt Drinker's Diary was a tour de force. 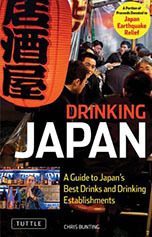 As Smisson put it: "An ongoing bottle-by-bottle journey through the city that is the Scotch single malt drinker's heaven on earth - Tokyo." 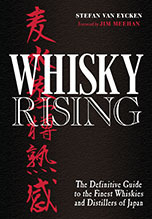 The whisky web will be a poorer place without the diary, which was published in both English and Japanese, and it is to be hoped that its 500 plus editions will be preserved as a resource. Smisson managed to taste more than 4,000 bottles of single malt during his odyssey and, though his public whisky adventure may be ending, his personal journey is by no means over. The final post finishes: "See you on the Malt Trail!"